Just come back in stock! Buy now before they sell out. 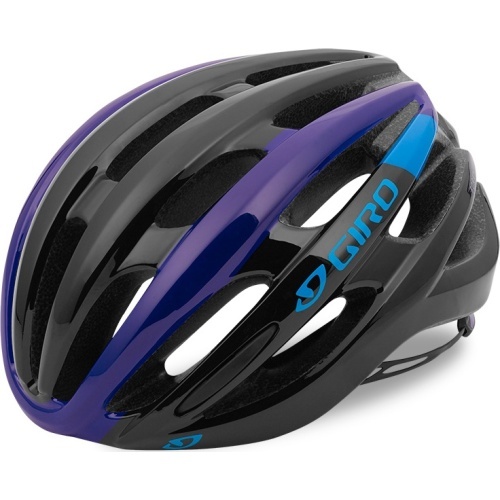 The Giro Foray combines the bold design language of the premium Synthe helmet with some great features including the ROC LOC 5 fit system with two-way fit adjustment to deliver a great value helmet for whatever you ride The Foray shares the sleek styling of Giro's premium helmet the Synthe with a light, slim design that offers impressive ventilation at an affordable price. 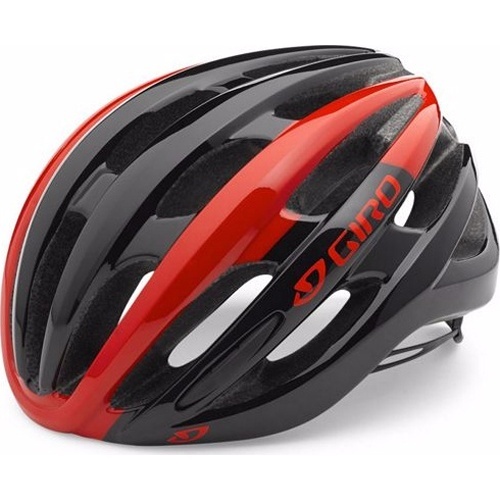 Giro apply their latest technologies to deliver a helmet that is aerodynamic and that fits and functions perfectly whatever you ride, from road to trail, fixie to fat-bike. 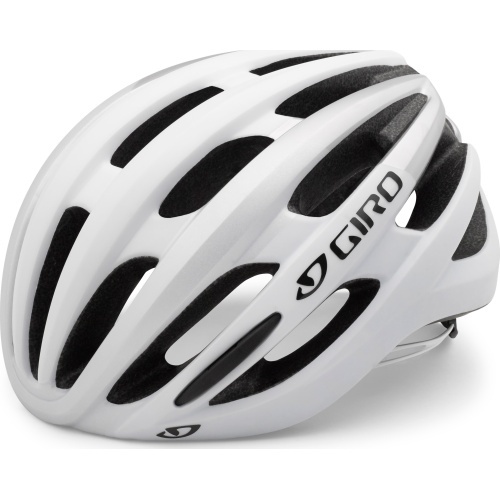 The Foray is available in Giro's Super Fit sizes so that you can get a helmet that looks, fits and feels like it was made for you. Giro helmets are developed utilising their proprietary Wind Tunnel™ ventilation system, which combines active vents with internal exhaust channels that thrust cool, fresh air over and around the riders head while forcing heat and stale air out. This significant increase in air channeling makes a difference that riders will immediately feel and appreciate. 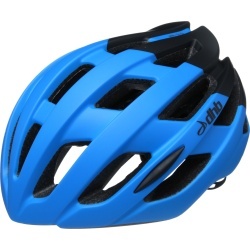 A great helmet is so comfortable that once it’s on, it virtually disappears. 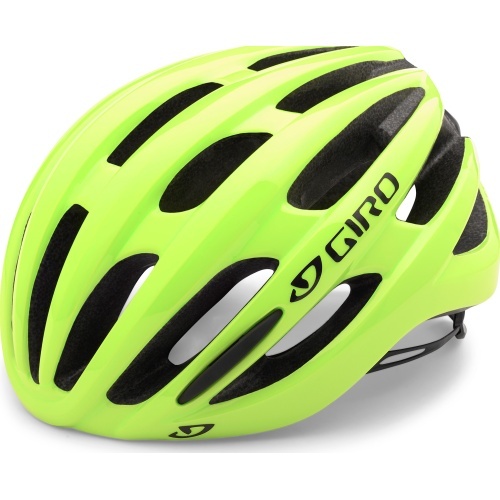 Giro’s proprietary three-size Super Fit system is based on “human scale factors” data and over 20 years of crafting helmets for the best bike riders in the world. 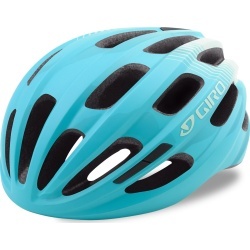 The result is pure Skull Hugging Luxury, a helmet that fits 98% of the world’s population, yet looks (and fits) like it was custom made just for you. 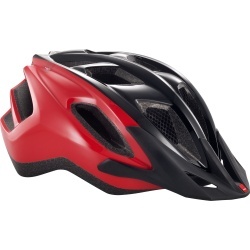 In-mold construction fuses a tough polycarbonate outer shell with the helmet’s impact absorbing foam liner. 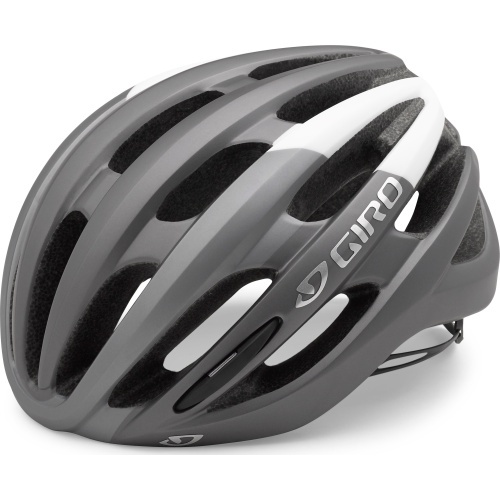 The fusion process allows Giro to sculpt better ventilation systems, so In-mold helmets can be lighter and cooler than traditional helmets. This groundbreaking fit system provides an entirely unique user experience with an unmatched level of comfort, stability, adjustability and weight savings. With Roc Loc 5, you can easily dial-in both fit tension and adjust vertical position with a single hand. Just twist the dial for a tighter feel on rough terrain, then back it off a notch and relax across the flats or a warm climb. Even with these remarkable features, Roc Loc 5 is still nearly 40% lighter than its popular predecessor, Roc Loc 4. 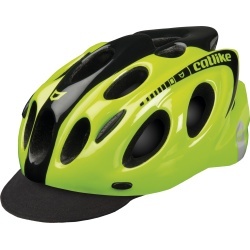 If you have an accident in any helmet it's a good idea to replace it. 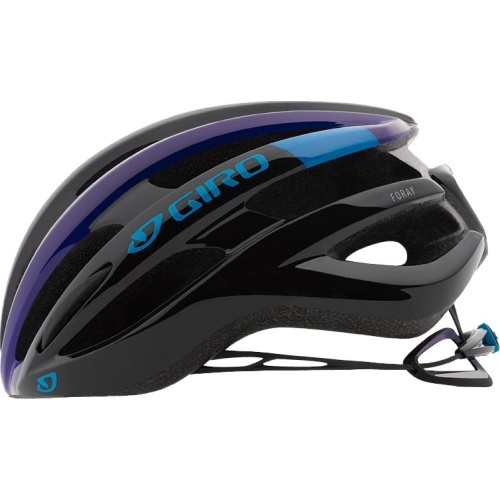 Giro offer the peace of mind that if you have an accident wearing one of their helmets they will replace it at a reduced price.